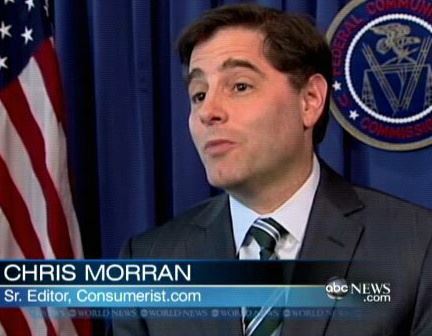 I often get confused for FCC Chair Genachowski. Back in January, a new rule changed kicked in that makes it illegal for a consumer to unlock a cellphone purchased after Jan. 25, 2013, without getting the permission of their wireless carrier. Now the Federal Communications Commission is going to look into the matter, but isn’t sure if it can actually do anything. See, even though it would seem that something like unlocking cellphones would, in a sensible world, come under the umbrella of the FCC, we don’t live in a sensible world. Thus, this rule change is actually an edict from the Librarian of Congress, who has the authority to interpret the meanings and intentions of the Digital Millennium Copyright Act. The Librarian also cited a 2010 ruling in which it was determined that purchasers of software do not actually own the programs, but instead are merely licensing it as per the terms of the End User License Agreement. The petition on the White House website did manage to get its required 100,000 signatures in time for the Feb. 23 deadline, meaning the Obama administration should be issuing some sort of response.